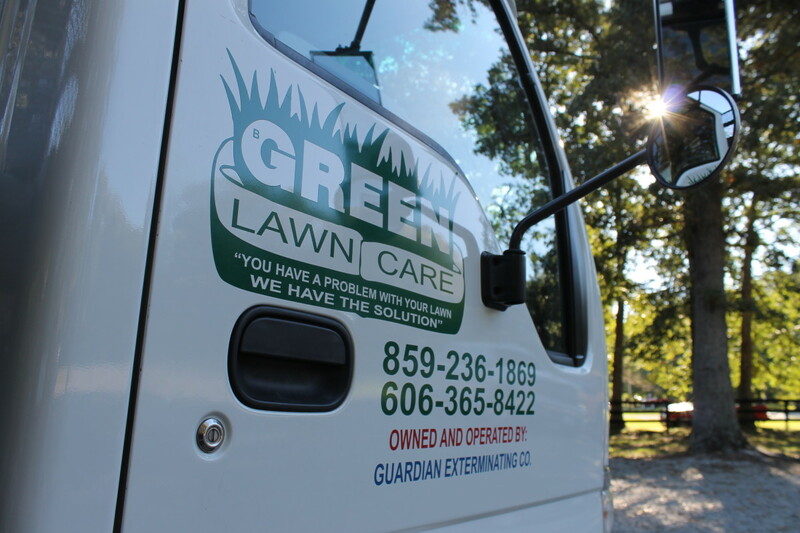 B-Green Lawn Care has been in business for over 20 years. 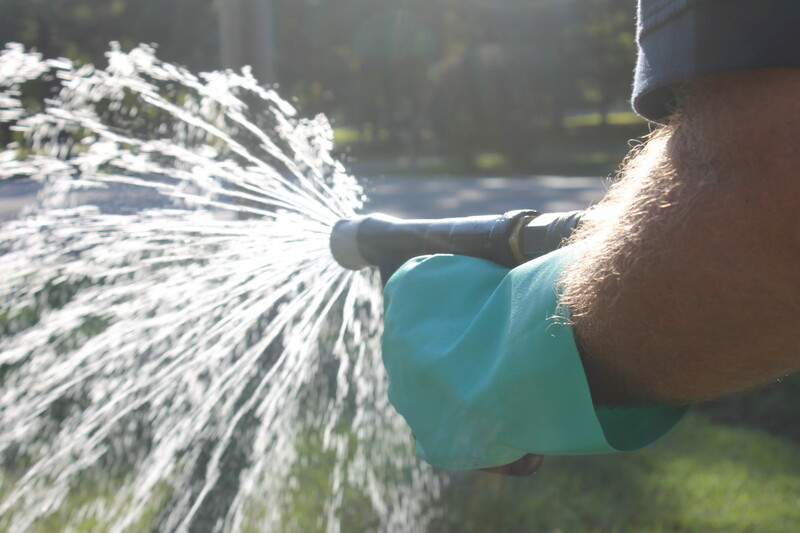 Locally owned and operated, our staff is highly experienced in lawn care. Since pricing is based on actual square footage of the lawn being serviced, you will receive a firm quote after our free analysis of your property. We know what it takes to achieve the look and feel you want for your lawn. A good nutritional program is essential for a healthy lawn. This is why we use quality products specially formulated for central Kentucky. Our turf specialist will perform an analysis to measure turf density, thatch, color and weed condition, and the overall potential of your lawn. 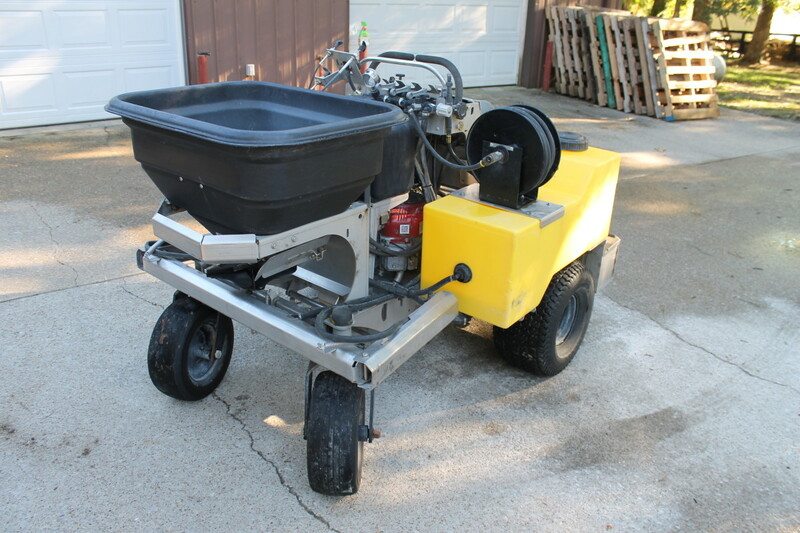 Based on the condition of your lawn we will recommend a program that fits your needs. AERATION: Promotes healthy root growth by allowing water and fertilizer to penetrate thatch layer. 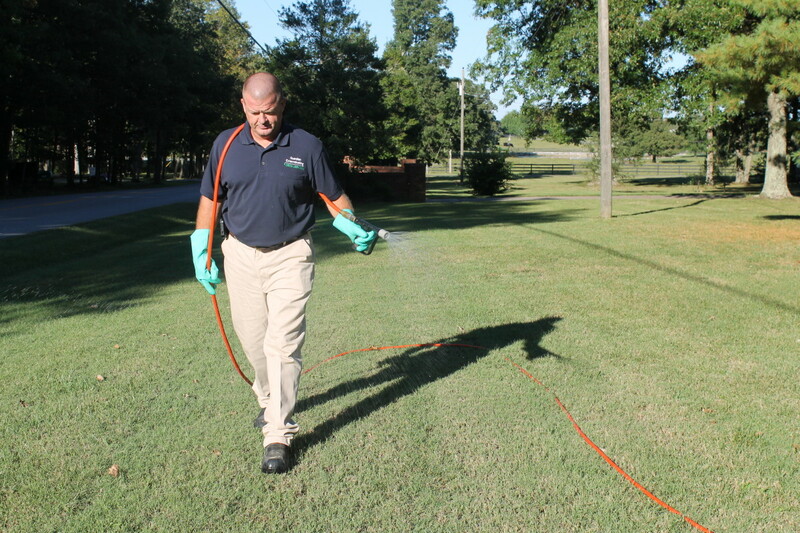 GRUB and INSECT CONTROL: Insect treatments applied to lawn to control Grubs and other unwanted insects. TERMITE and PEST CONTROL: Commercial and residential contact us for free estimates.